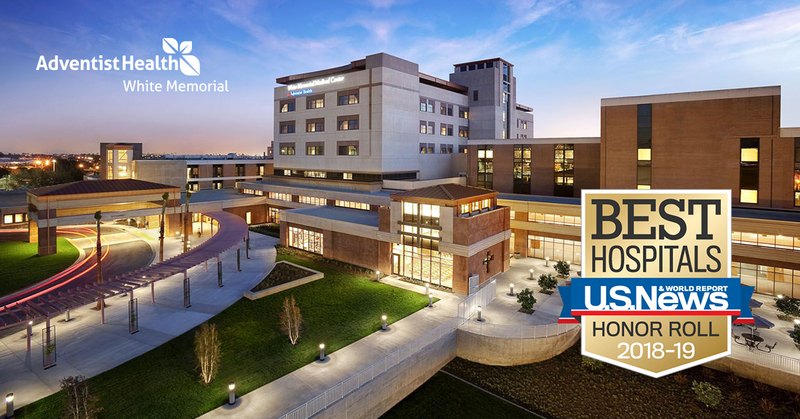 We’re proud to announce that Adventist Health White Memorial has been recognized by U.S. News & World Report as one of the best hospitals for 2018-2019. 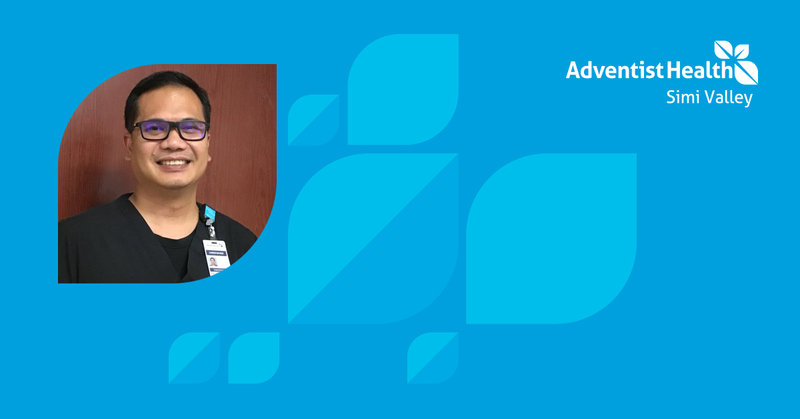 We were also named ‘high performing’ in the specialty care ranking for our excellence in diabetes/endocrinology. The U.S. News & World Report rankings, which evaluate more than 4,500 medical centers nationwide, are designed to assist patients and physicians in making informed decisions about where to receive care for challenging health conditions or common elective procedures. The methodologies in most areas of care are based largely or entirely on objective measures such as risk-adjusted survival and readmission rates, volume, patient experience, patient safety and quality of nursing, among other care-related indicators. Though this distinction is a major accomplishment, we aren’t resting on our laurels. We still have care to give. For example, Diabetes continues to be a high-priority health risk factor in our predominantly Hispanic community, affecting more than 50 percent of adults at some point in their lifetime. That’s why we have invested in building diabetes prevention and management programs, like the Healthy Eating & Lifestyle Program (H.E.L.P.) and the Center for Limb Preservation & Advanced Wound Care, so that our community members don’t need to leave the area to receive nationally-recognized diabetes care. Thank you to our entire team of caregivers – including our talented physicians, compassionate associates and dedicated board members and volunteers – who work very hard to meet the unique needs of our local community.